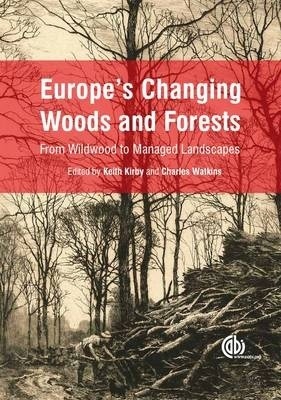 Our understanding of the ecological history of European forests has been transformed in the last twenty years. Bringing together key findings from across the continent, this book provides a comprehensive account of the relevance of historical studies to current conservation and management of forests. It combines theory with a series of regional case studies to show how different aspects of forestry play out according to the landscape and historical context of the local area.